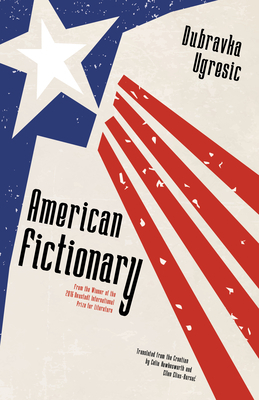 Croatian writer Dubravka Ugresic discusses her new novels, Fox and American Fictionary. Fox is the story of literary footnotes and “minor” characters―unnoticed people propelled into timelessness through the biographies and novels of others. 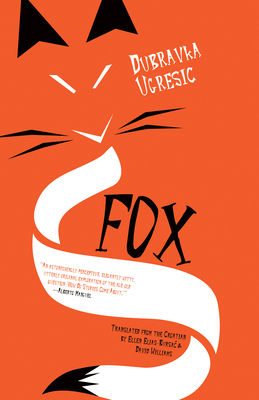 With Ugresic’s characteristic wit, Fox takes us from Russia to Japan, through Balkan minefields and American road trips, and from the 1920s to the present, as it explores the power of storytelling and literary invention, betrayal, and the randomness of human lives. In the midst of the Yugoslav wars of the early 1990s, Dubravka Ugresic--winner of the 2016 Neustadt International Prize for Literature--was invited to Middletown, Connecticut as a guest lecturer. Finalist for the NBCC award for Criticism.